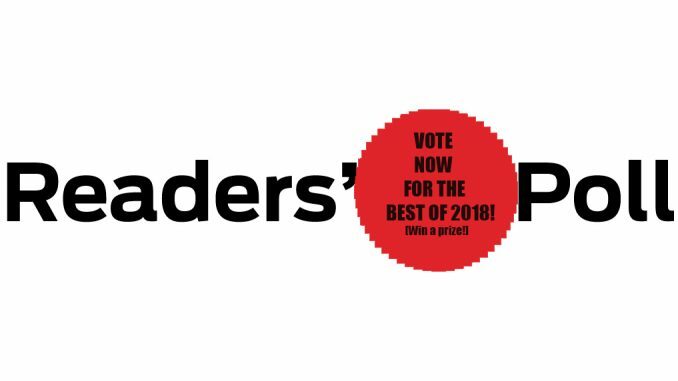 HomeNewsVOTE IN THE 2018 RHYTHMS READERS POLL! The Rhythms Readers Poll returns! It’s the only poll that really counts. Democracy in action. Anyone can vote (once) but we have a great incentive for you to vote if you are a subscriber to the magazine. 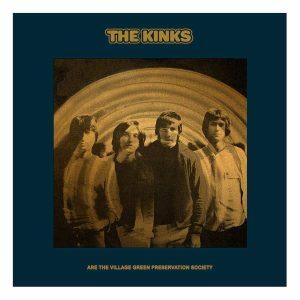 One lucky subscriber will win, courtesy of Santa’s helpers at BMG, a copy of the fabulous The Kinks Are The Village Green Preservation Society box set! This amazing super deluxe edition is an eleven-disc set, no less. It contains a double vinyl LP with stereo and mono versions (both 2018 remasters) and a 12-track ‘Continental’ (Swedish) version on vinyl! (You can read an interview with Mick Avory in the forthcoming edition of Rhythms). Also, courtesy of Warner Music, who had Santa drop in just the other day, we have have 50 (!) copies of Songs For Judy by Neil Young to give way to Rhythms subscribers who vote in the poll. (Prizewinners will receive their disc prior to Christmas). You will also go into the running for the Kinks Are The Village Green Preservation Society box set worth $230!